Fearless Media is proud to announce that the National Association of Professional Women Announces Cara Scharf, President & Founder of Fearless Media, a 2014 Professional Woman of the Year. With more than 25 years of advertising agency experience, Cara Scharf is being recognized as an NAPW VIP Woman of the Year for her outstanding leadership and commitment within her profession. 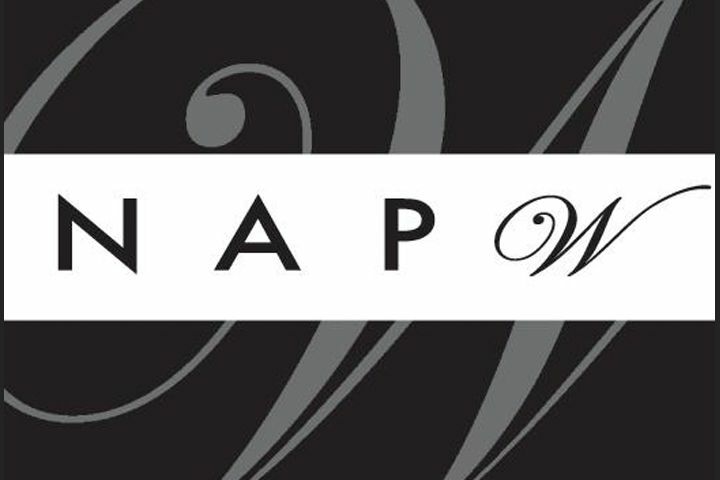 With a networking community with over 600,000 members and nearly 300 Local Chapters, the NAPW is the largest and most-recognized networking organization of professional women in the country reaching every industry and profession.